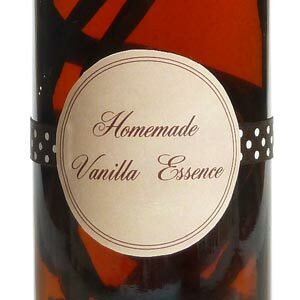 Looking for homemade Mothers day gifts to make for your Mom or Grandma? 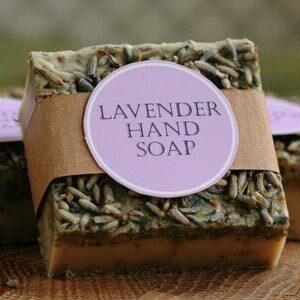 We've got a huge range of homemade gift ideas on this page to help you make it such a special day for her, including last minute printable gifts, bath and body pampering gifts, homemade flowers and more! If you're looking for gifts specifically for Grandma, take a look at our 10 of the Best Grandma Gifts page. 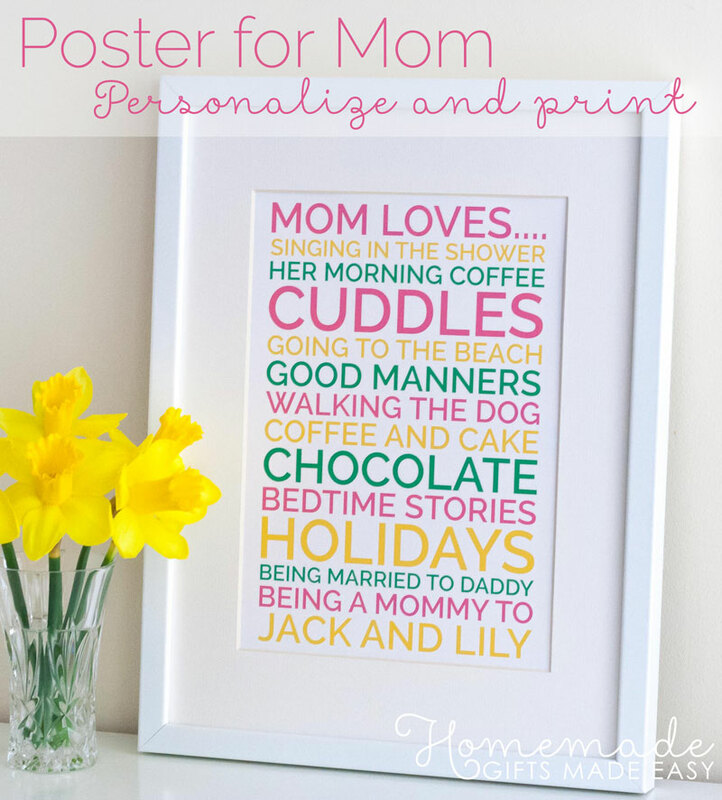 Use our simple poster maker to make a gorgeous personalized poster for your Mom that she'll really cherish. Unique and special, just like her! Click here to personalize and print your poster. 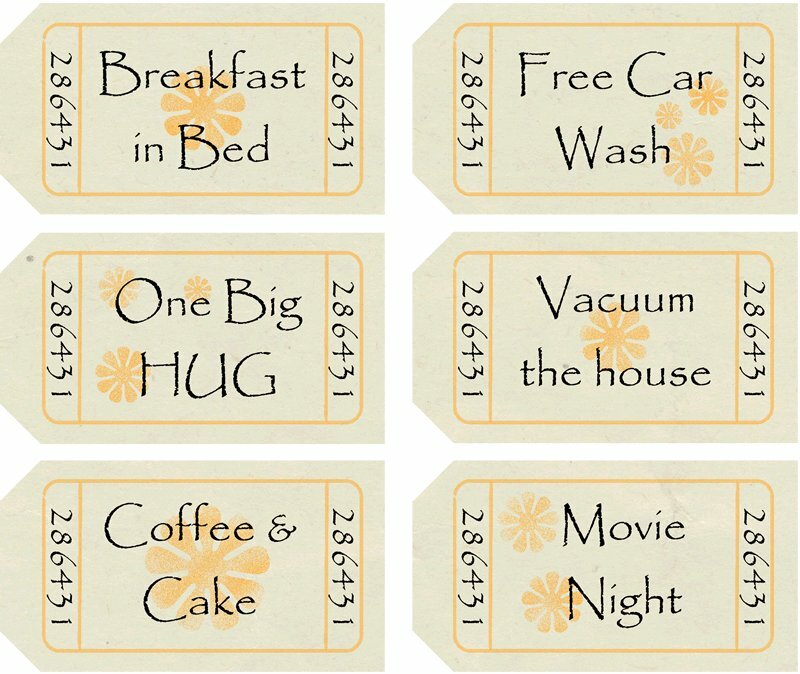 These cute coupons can be redeemed for "Breakfast in Bed", "Night off Cooking" or other things your Mom will love. Download and print the coupons, and I'll show you how to bind them into a sweet matchbook-style booklet. There are also blank coupons in case you'd like to write your own. 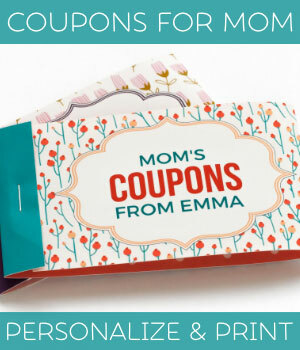 Click here to make your Mother's Day coupons . 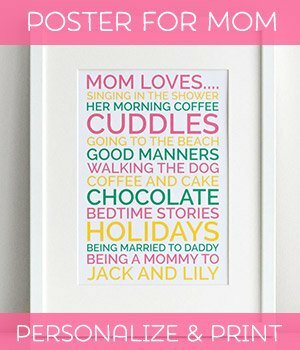 Looking for a really unique gift for your mom? 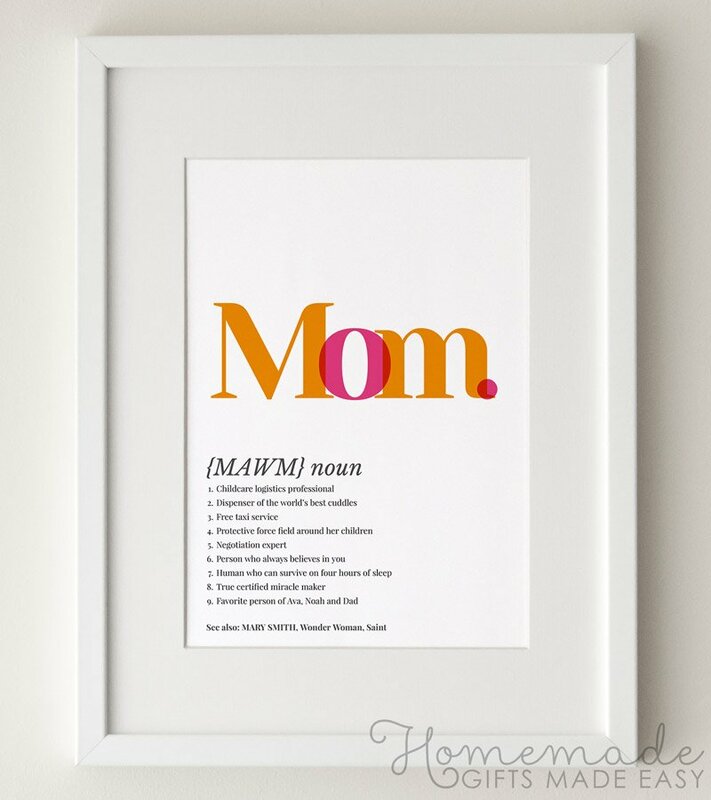 Make a personalized poster with a 'dictionary definition' of Mom, that celebrates all the fabulous things about your mom. Making your poster is easy with our online poster-generator. Download one of my newest printable Mothers day cards , where you can choose from five cute bird designs in high quality PDF format. I'm sure you're Mom will love them too! 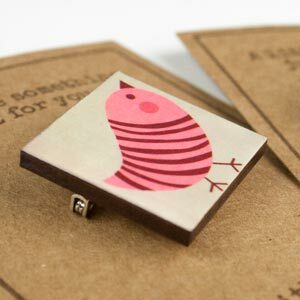 And here are some more free Printable Mothers Day Cards , with lots of lovely designs to choose from, including flowers, cupcakes and cute birdies. 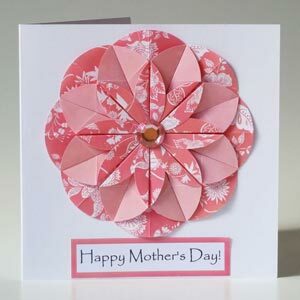 And here are some lovely homemade card designs. 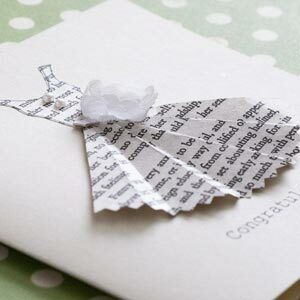 My favourite has to be the Jane Austen book print dress card with a printable template. So easy to make and looks amazing! 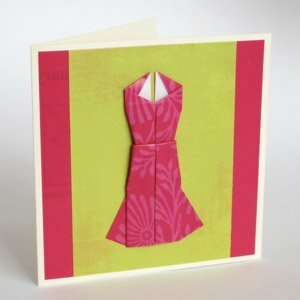 Need some inspiration for what to write in your Mothers day card? Take a look at our extensive collection of messages, quotes, and sweet poems to celebrate your mom and just how much you love and appreciate her. 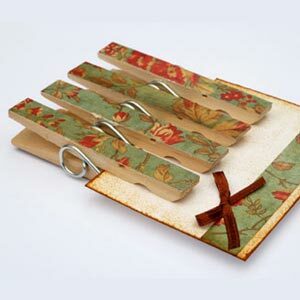 Here is a collection of homemade Mother's day gifts you could make for your Mom. 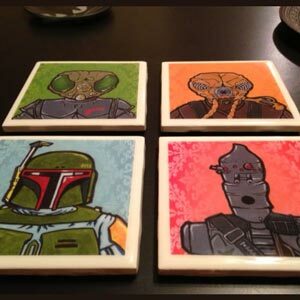 These first ideas are all incredibly easy to make and look amazing! Does your mom have a signature dish that you think she cooks better than anyone else in the world? Let her know how much you appreciate it with a personalized print just for her. 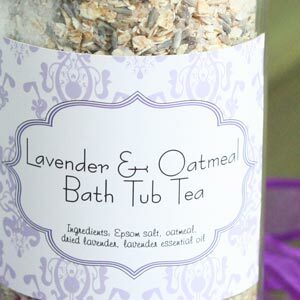 It's a super sweet homemade Mothers day gift to make her feel extra special. 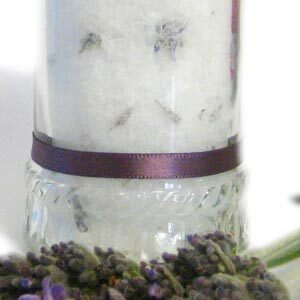 If you're looking for a homemade Mothers day gift idea with a twist, then look no further than homemade flowers. 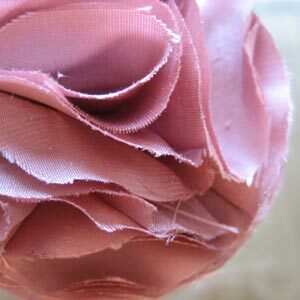 Make your mom a bunch of beautiful roses by adapting these money origami rose instructions. You'll be amazed at how gorgeous and life-like they look! 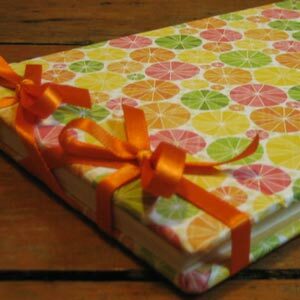 Instead of using money, choose some pretty coloured paper - just cut your paper into note-sized rectangles, and the rest of the instructions are the same. 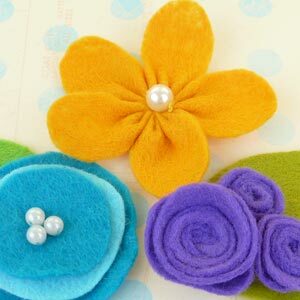 For fabric flowers, these next three tutorials demonstrate many different styles and designs. 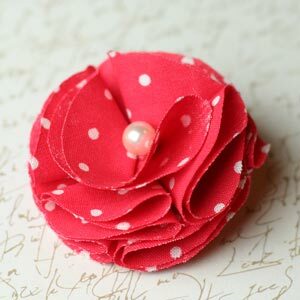 Great for brooches or hair accessories, or to upcycle old clothing or bags into gifts. 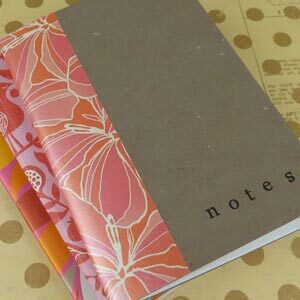 For those Mothers who love to journal and write everything down, these notebooks and journals are a great gift idea. 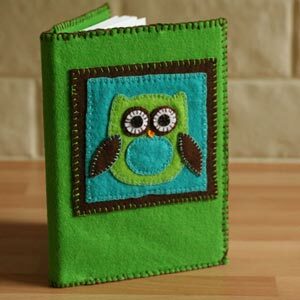 The Simple Notebook is just that, super easy to make, and inexpensive too! 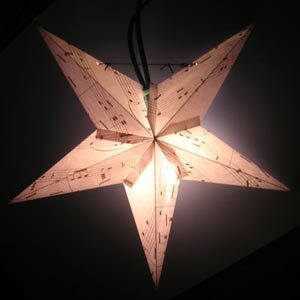 These next three craft ideas are lovely round-the-home gifts. The peg magnets are probably the easiest, and great for organising notes on the fridge, I love mine! 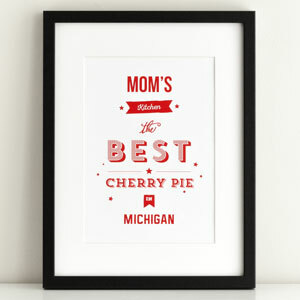 We hope you found some great homemade Mothers day gift ideas to help you make the perfect gift for your Mom. 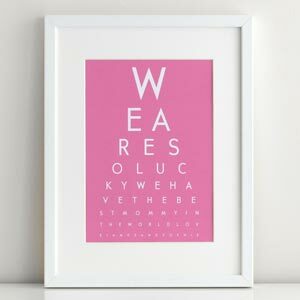 If you're short on time but still want to give something amazing to your mom, take a look at our collection of 25 Mothers Day Gift Ideas and 10 Fabulous Grandma Gifts, including lots of great gift ideas that you can order online.